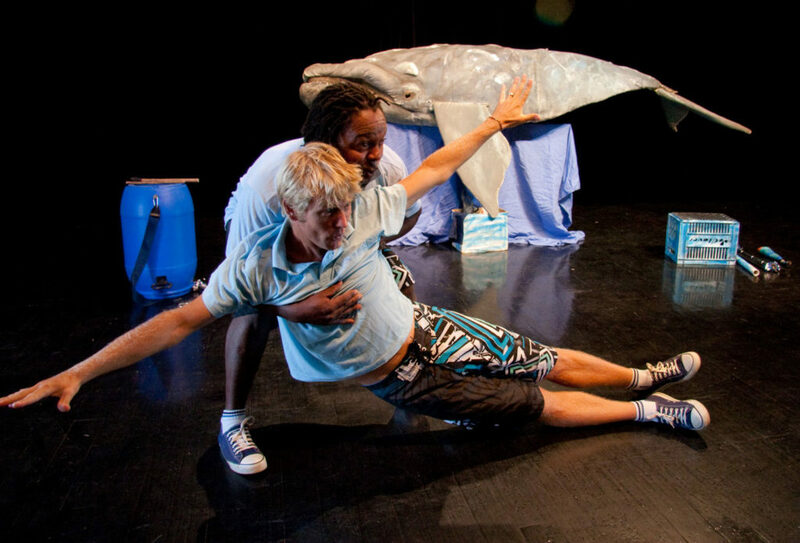 Focusing on whales, this high energy physical theatre show explores the comparisons between whales and humans and lets us in on some of deep secrets of these mysterious creatures. 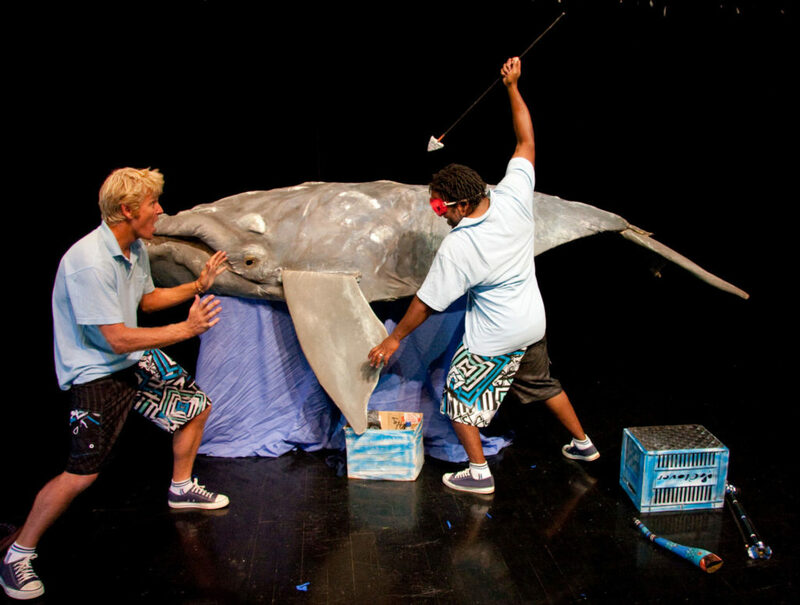 The wondering whale watchers are on a quest to be like whales. 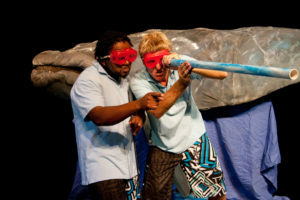 They swirl their audience into a high-energy adventure, juggling to catch food, bubbling underwater music and receiving e-whales from a whale called Wonder. Their show is a high-energy physical comedy. They use mime, juggling, music and a huge puppet of a whale to swirl the audience on an informative and entertaining journey into the world of the whale. They explore the relationship between whales and people through the ages. 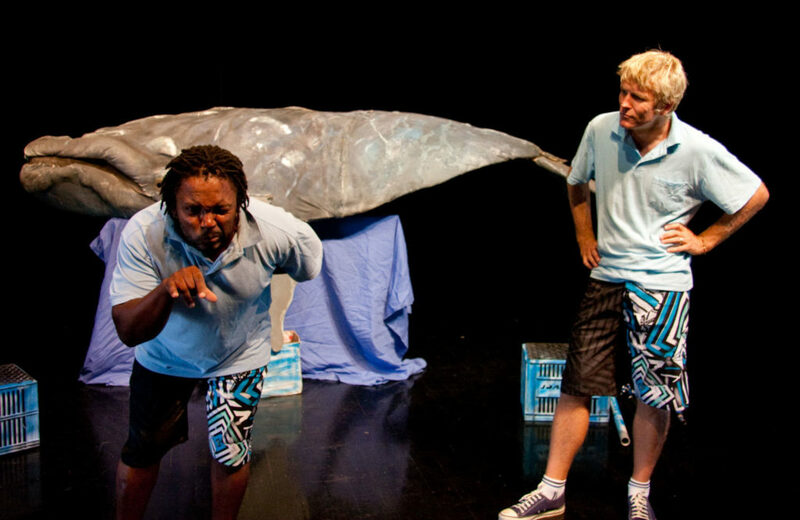 How do whales communicate? What do they eat? 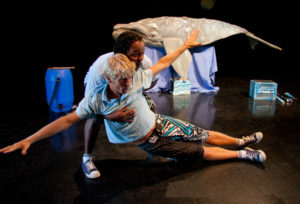 How do they form part of the ecology of the planet? 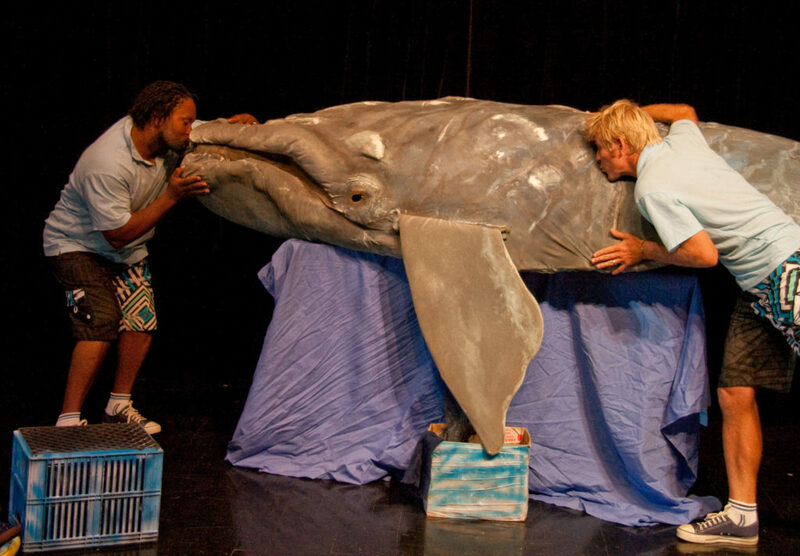 Through this fun adventure for the whole family the wondering whale watchers discover a new way forward for the relationship between whales and people.